the perfect fit in a classroom to a whole school refresh. Bring us your photos and ideas. We'll work with you to create a design that brings your new space to life. for a fee redeemable toward your purchase. Our 3D Visualization allows you to see how furniture and decor will look in your space before you buy. that your new pieces will fit perfectly in your space. We’re always happy to come see your environment and make sure your new pieces work perfectly in your space. Our team of local experts are here to help. Whether you’re updating your classroom, library or starting a makerspace, revamp your learning environment with design services from Kay-Twelve. 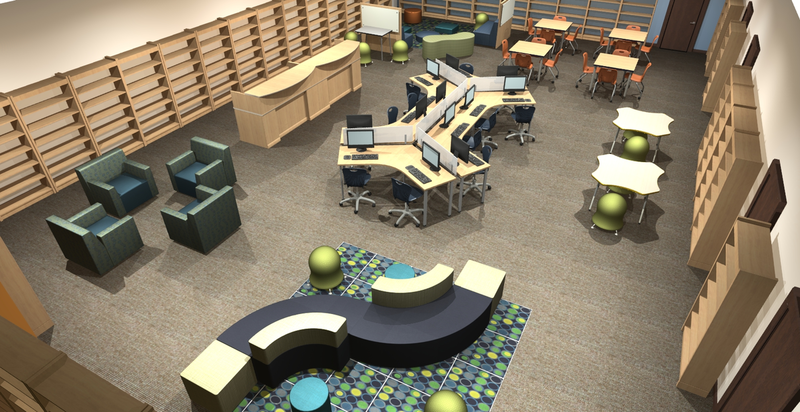 Our design experts will help you find that perfect learning environment, from collaborative tables to soft seating. For inspiration and expert advice, explore our complimentary design services. We'll work together utilizing the Kay-Twelve Proven Process that has transformed thousands of classrooms around the country. 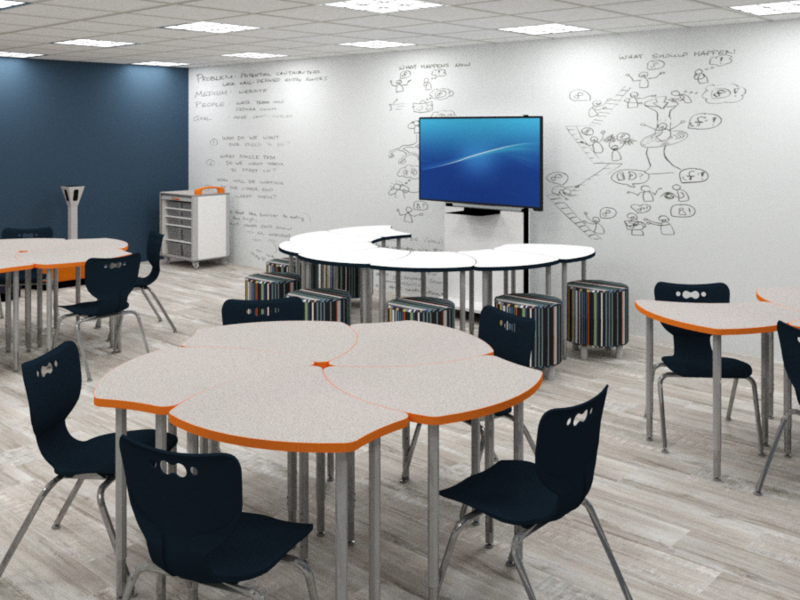 Bring photos of your existing spaces and your ideas for the new layout, and our design experts will help you build a personalized learning environment. 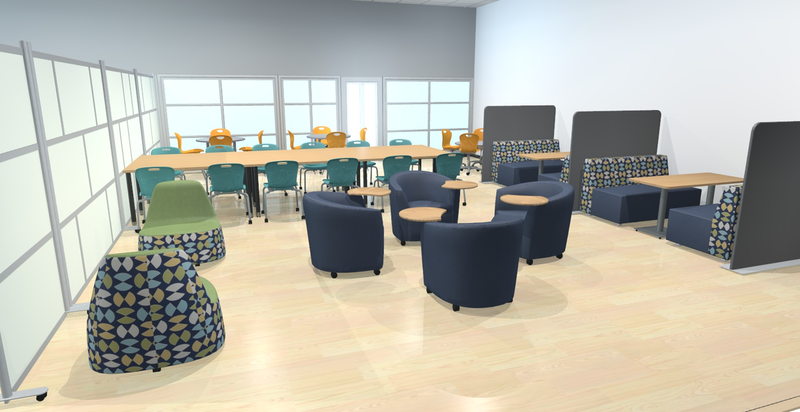 They’ll work with you to select colors that enhance learning, decide on the right furniture items and figure out a layout to create a flexible, individual look to match how your students learn. 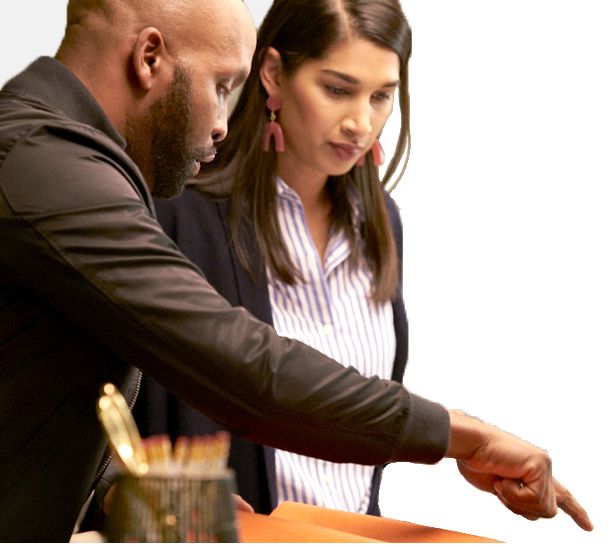 For hands-on help visualizing and supporting your goals to improve learning outcomes, consider our premium design service. With the resources of a full interior design studio, our team can construct a 3D visualization that allows you to see a rendering of the new space before you buy any new furniture. 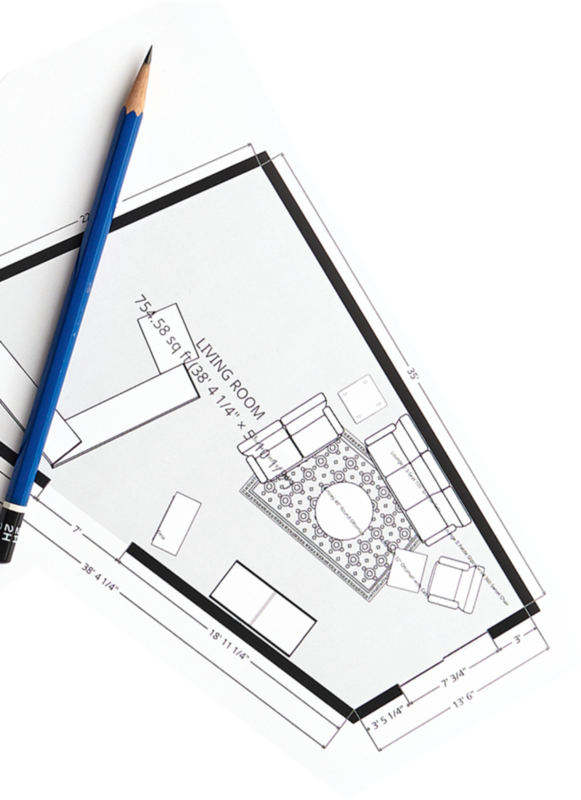 Additionally, our Kay-Twelve experts draft a custom 2D floor plan to ensure new pieces fit the dimensions of your living room, dining room or bedroom. Request a site visit to your school to learn more, or start at home with our DIY digital design ideas.